The Nevada Department of Agriculture announced Cadence Matijevich as its new Consumer Equitability Division administrator. 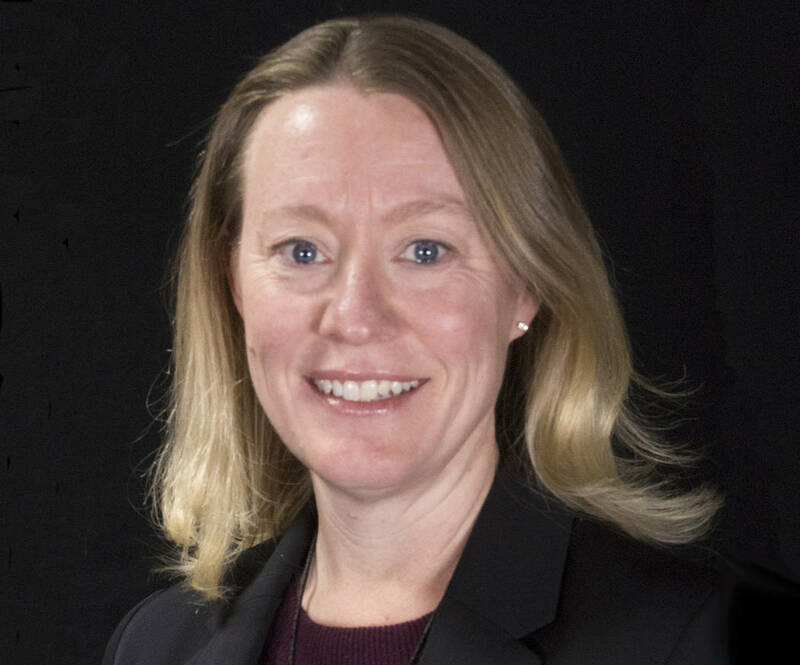 Special to the Pahrump Valley Times Cadence Matijevich will oversee agency programs that ensure a fair marketplace for consumers and businesses, the Nevada Department of Agriculture said. Matijevich will oversee agency programs that ensure a fair marketplace for consumers and businesses, the department said. The department’s Consumer Equitability Division includes the weight and measure program, petroleum technology program and metrology laboratory. “Her background in strategic planning, fiscal management and public policy will help our Consumer Equitability staff serve Nevada consumers and businesses,” department Director Jim Barbee said in a recent statement. Most recently, Matijevich served the Nevada secretary of state for two years as deputy secretary for operations, the department said in its announcement. Her previous experience includes serving Placer County as a management analyst and serving the city of Reno in several roles. They include serving as an assistant city manager in the Reno government.